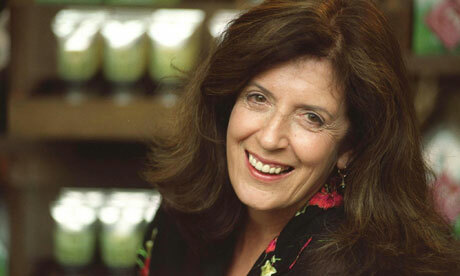 Since it’s International Women’s Day today, I feel compelled to honor a business woman who changed the world: Anita Roddick, founder of the Body Shop. 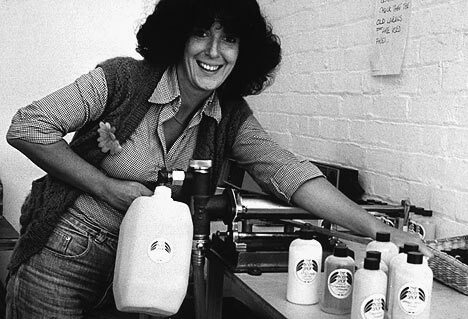 With her staunch support of fair trade and opposition to animal testing on cosmetics, Anita Roddick proved that a business could do good and make money at the same time. Roddick is an example of a market maker. I recently introduced the term market maker to describe business people who act like artists and change the world with their personal visions. Successful marketers sell things; but market makers inspire people to act, to believe, and to live their lives differently. Roddick is one of four market makers, including Ahmet Ertegun, Steve Jobs, and Guy Kawasaki, whom I profile in my recently published white paper, How to Be a Market Maker. Roddick really did change how we live and work. She helped inspired consumers to buy with a conscience and business to give back. And she did so by living a life filled with passion and diverse interests. Roddick was born in a bomb shelter in England during World War II, and before founding the Body Shop lived a free-spirited life of social activism and world travel. She originally trained as a teacher at Bath College of Higher Education until she “hit the hippie trail” of world travel, where she got exposure to Third World economies and living conditions. She considered herself a social activist when she met and married Gordon Roddick, a Scottish poet, who became her business partner on ventures including the shaky operation of a restaurant. Her life changed dramatically in 1976 when her husband decided to take a few years off to ride a horse from Buenos Aires to New York. She launched the Body Shop in London to help support her family while her husband was on his quixotic adventure. Her cosmetics store was launched on a shoestring budget with zero advertising. Her vision was to sell quality skin-care products made out of natural ingredients and packaged in refillable containers — without the condescending hype that characterized cosmetics (especially for women). As the Body Shop grew in popularity — expanding to 20 locations in Europe and Asia by 1984 — so did the scale of her social campaigning. In 1985, she used shop windows of her stores to promote the Greenpeace Save the Whales movement — “the first explicit tie-in between products and causes,” according to The Guardian. 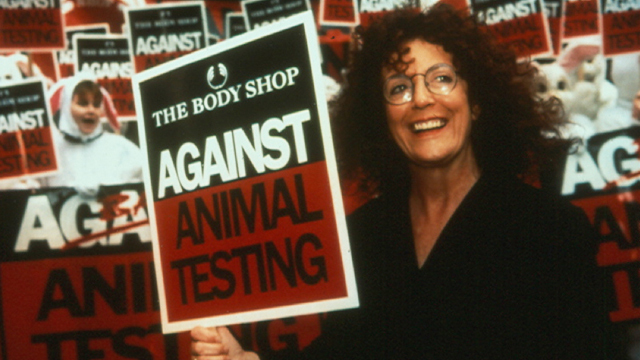 She and the Body Shop actively lobbied against animal testing in other businesses, which led to the banning of testing of cosmetics on animals in Britain in 1997 (and across Europe after her death). Her adoption of fair trade practices was nothing short of revolutionary. Instead of buying her cosmetics ingredients at the lowest prices possible from the commodities markets, she sourced raw products from exporters from developing countries in order to promote their economic growth. For instance, after visiting local farms in Nicaragua in 1998, she started importing sesame seed oil from 130 farmers in Achupa, Nicaragua, which helped the town rebuild from Hurricane Mitch. After she learned about Amazonian tribes protesting against a hydroelectric project that would have flooded their lands, she agreed to buy Brazil nuts (used to make moisturizers and conditioners), which created revenue that the tribes needed to protect their lands. Had Roddick been performing pure acts of charity in her trade practices, the Body Shop would have become a charming story about doing good but nothing more. 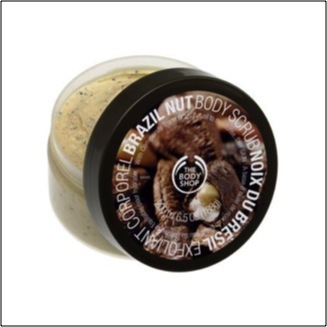 The reason her fair trade practices spread to other businesses is that the Body Shop flourished because of them. Because Roddick cleverly and loudly drew attention to her practices, she attracted consumers who felt that buying her products contributed to a greater good. 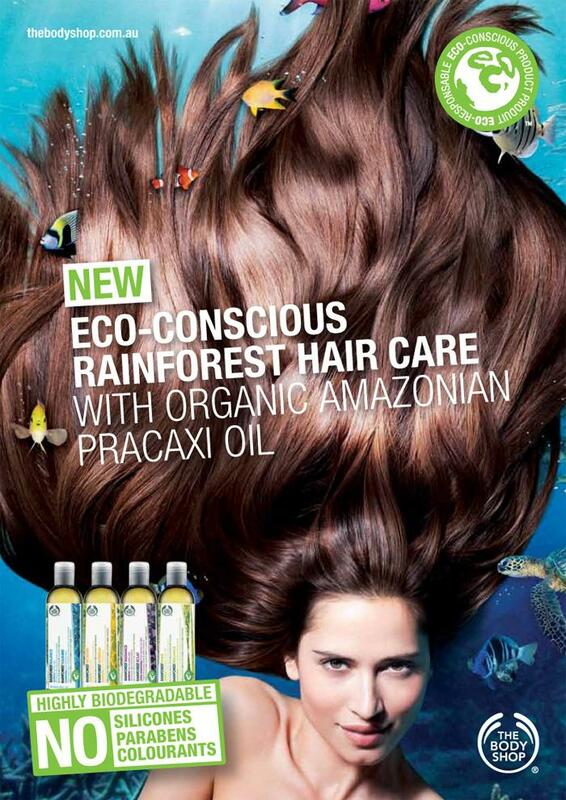 Owning Body Shop products meant helping to protect a rainforest in Brazil. Eventually, so many businesses would become interested in fair trade practices that a Fairtrade International Organization would arise in order to secure better deals for farmers and workers and certify businesses that follow fair trade practices. What’s more, Roddick made it not just acceptable but desirable for companies ranging from Ben & Jerry’s to Starbucks to espouse practices of corporate social responsibility as part of their business growth models. Today her spirit lives on through the growth of the B Corps movement in the United States, through which corporations such as Patagonia are certified for adhering to best practices in corporate accountability. 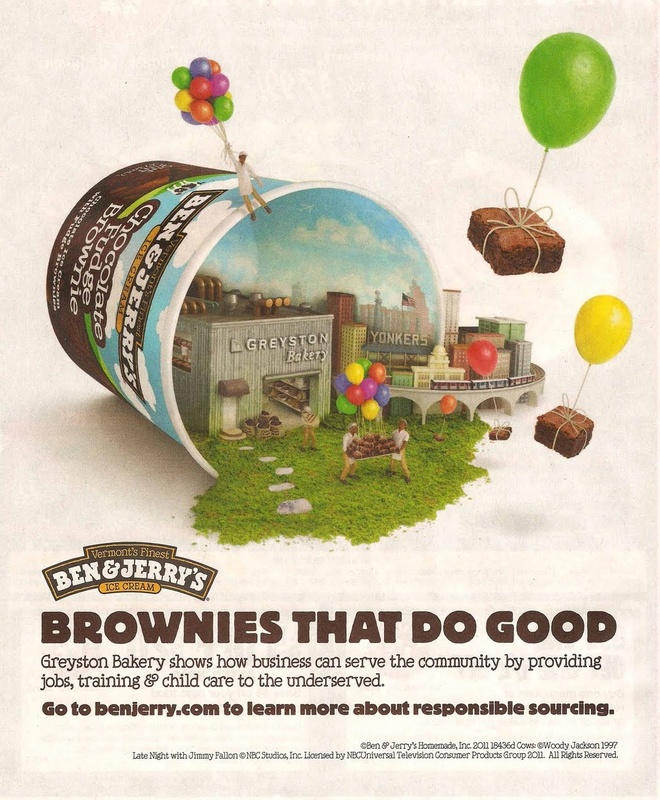 For instance, one of the reasons Ben & Jerry’s was certified as a B Corp member is that the company devotes nearly half of its cost of goods sold to helping smaller suppliers. The Body Shop would eventually expand to more than 2,600 locations globally and generate about $1 billion in annual revenue, and Roddick remained a passionate activist to her last days. After being diagnosed with hepatitis C in 2004, she became an active lobbyist for public funding to stop the disease — which was just one of many causes she championed. When she died in 2007, Michael McCarthy of The Independent wrote, “She did, indeed, change profoundly the way we look at the world, by changing the way we looked at business, and seeing the scale of what that could do. My research into the lives of market makers like Anita Roddick reveals that these extraordinary people are willing to take risks, surround themselves with talent, possess passion in abundance, and live full, eclectic lives. Certainly Roddick exemplifies a life brimming with passion. She was passionate about human rights, and, in particular, women’s rights. 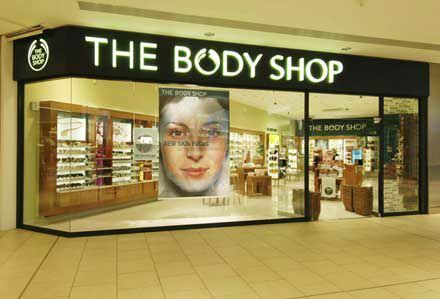 The entire premise behind the Body Shop was selling cosmetics without sexism and eschewing the cult of youth. But she also demonstrates the value of being an eclectic person with many interests outside one’s career. She was a world traveler, environmentalist, and activist long before the Body Shop came along, and she remained actively involved in many causes such as Children on the Edge, an organization she founded. In other words, her business reflected her life. Similarly, another famous market maker, Steve Jobs, injected his Buddhist background into the clean and simple design of Apple’s legendary products, and iTunes was a direct reflection of his love of music. Another market maker I profile, Ahmet Ertegun, was one of the founders of the New York Cosmos soccer team when he wasn’t busy running Atlantic Records. The success of market makers in business reflects a natural curiosity to learn and experience the world around them. Not everyone has time to found and run a business. I sure don’t. But we can certainly change the lives of people around us in our own way by doing what market makers like Anita Roddick do: act like artists and bring personal vision to our jobs. Stay tuned: more blog posts will explore the lives of other famous market makers. How about it — are you willing to try to be a market maker? This entry was posted in Marketing and tagged Anita Roddick, B Corps, Ben and Jerry's, Body Shop. Ahmet Ertegun, Fair Trade International Organization, How to Be a Market Maker, International Women's Day. Bookmark the permalink.